I have to share these with you, and frankly can’t believe I haven’t done so before now as so many of my lovely clients order them. 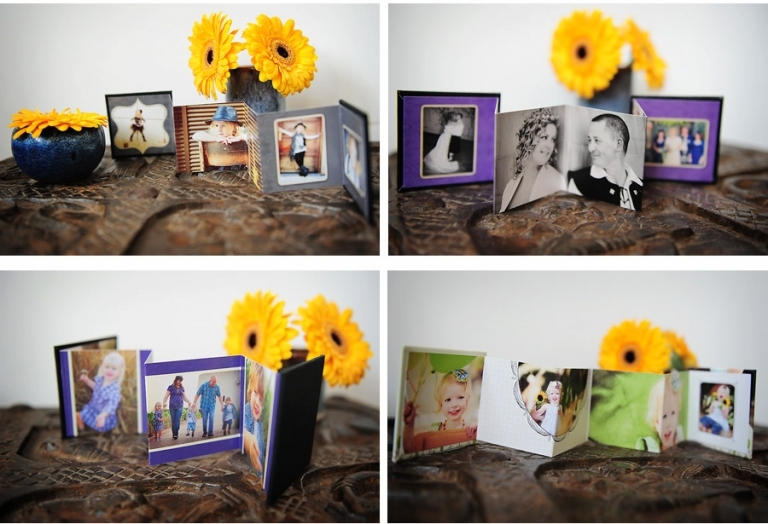 The mini accordian albums are a huge hit and come in sets of three, which means you can keep one yourself and send two to family to show off!! And the absolute best thing – my printer has just added the possibility to upgrade to having pictures on the cover – and they are GORGEOUS! I got my sample last week from Indy’s birthday shoot and it is just cute as cute can be! Kati - I LOVE these little books too! © 2019 Kirsty Larmour Photography – Lifestyle Photography Worldwide|P6 Photo Blog|Design by Northfolk & Co.